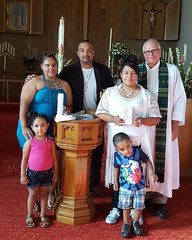 1925 Summit Avenue, Racine, Wisconsin 53404 + Phone 262 634-5515 + A welcoming congregation of the Evangelical Lutheran Church in America + Services Saturdays at 4:30 p.m., Sundays at 9:00 and 11:00 a.m. Reminder: This Saturday’s worship service will be a half hour earlier than usual, at 4:30 p.m., and at St. Andrew Lutheran Church, 1015 Four Mile Road. Enter on the east side of the building. 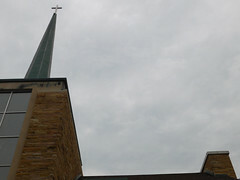 Sunday’s worship services are at Emmaus as usual, at 9:15 a.m. and noon.